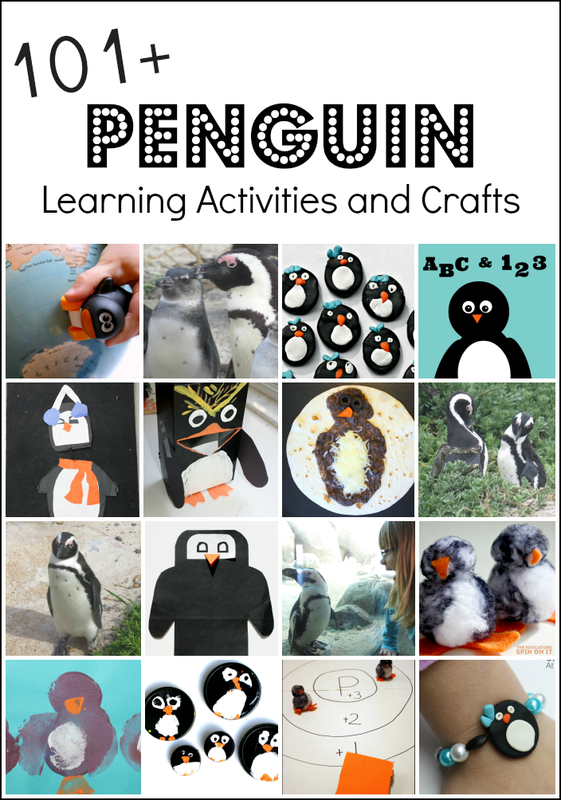 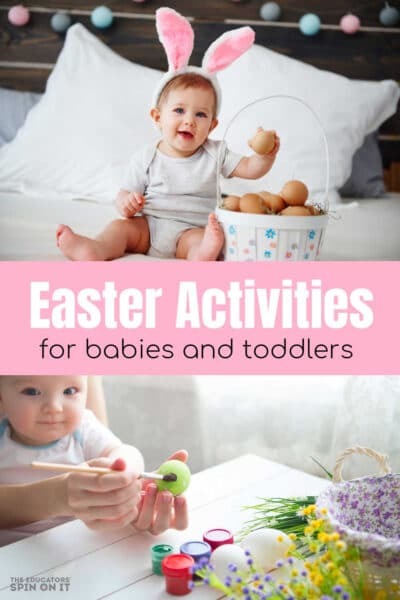 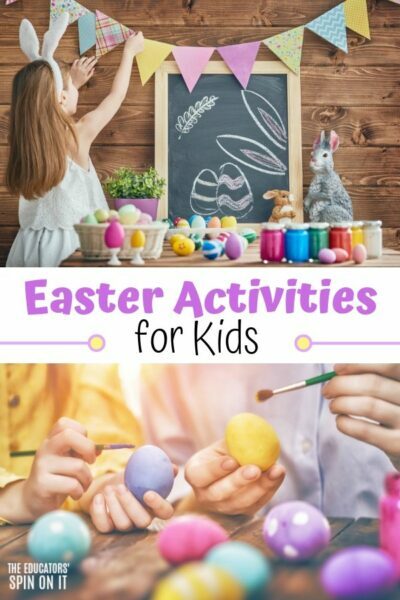 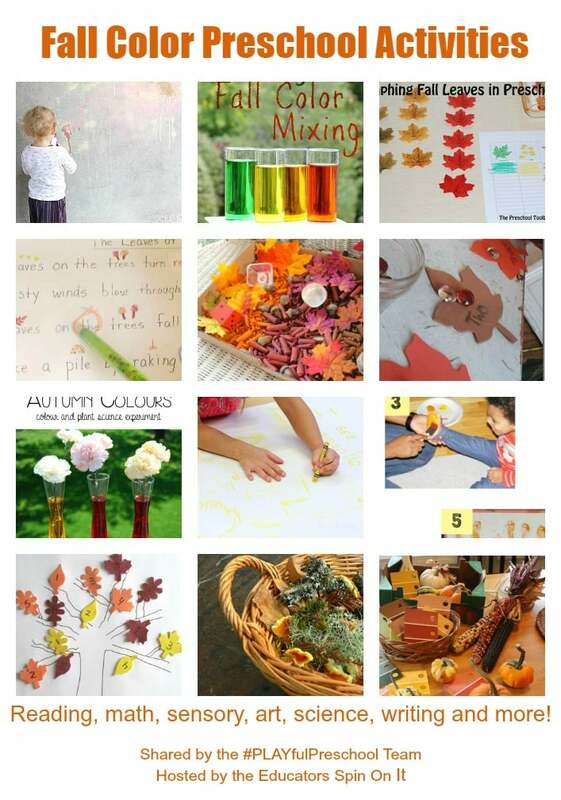 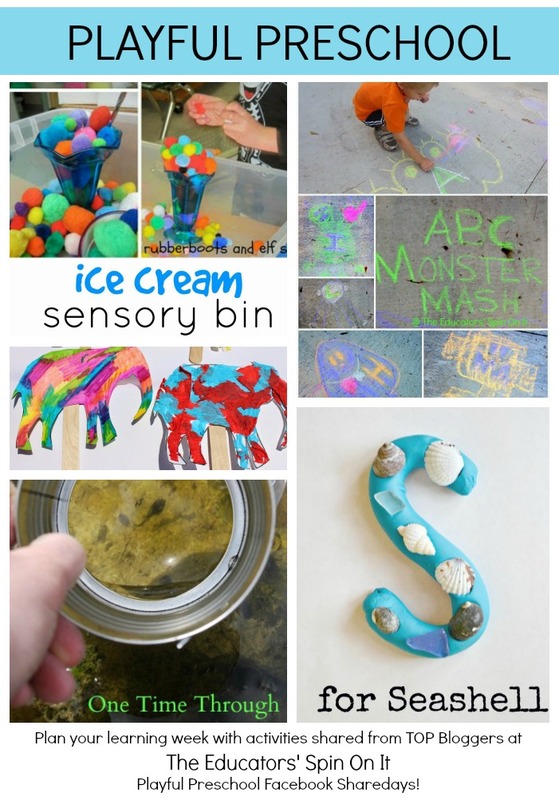 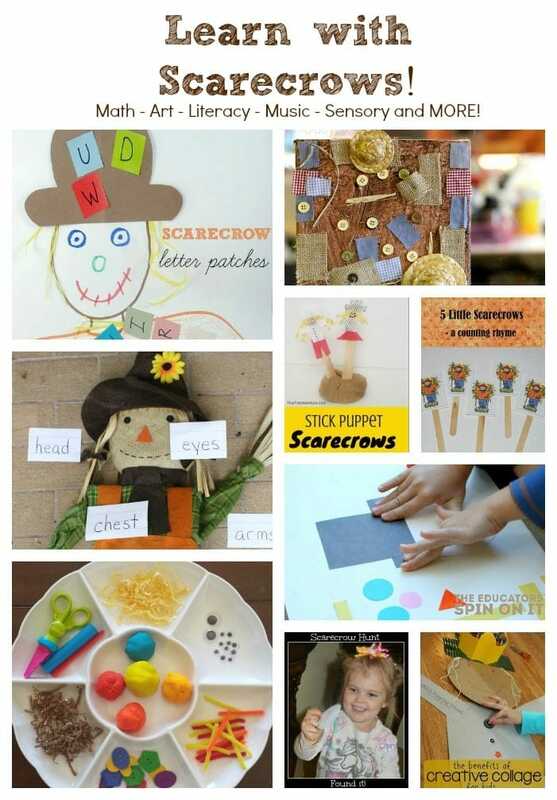 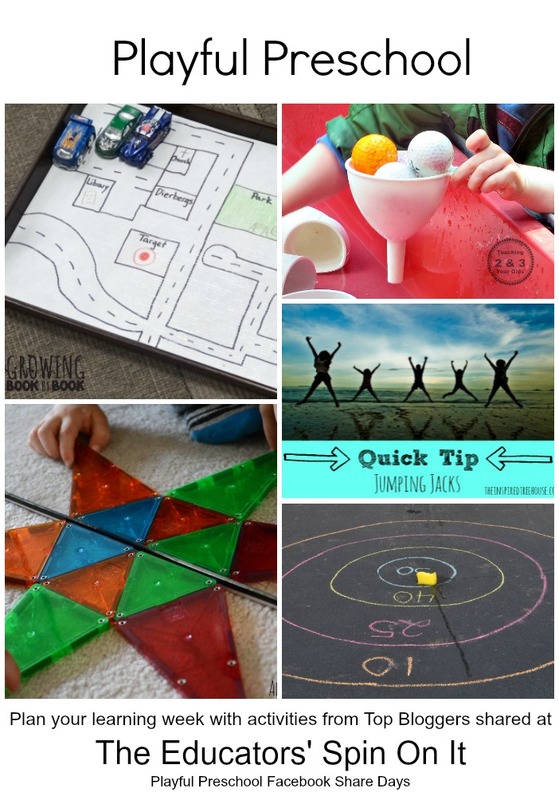 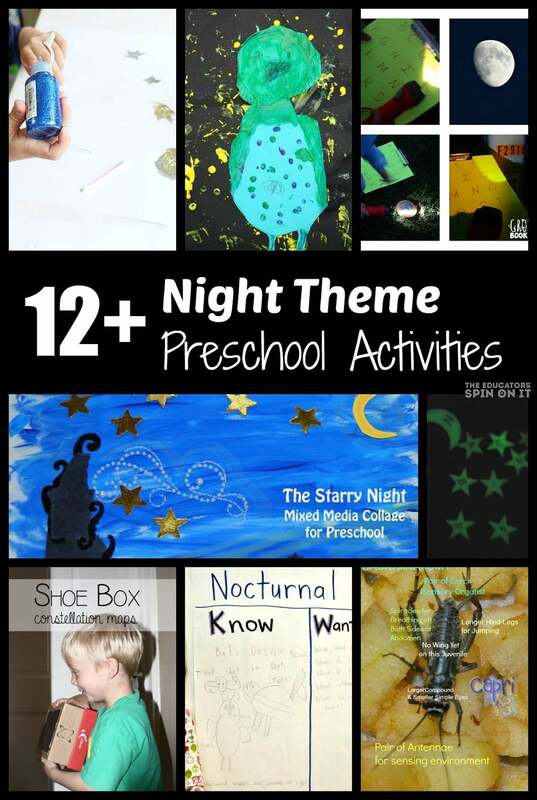 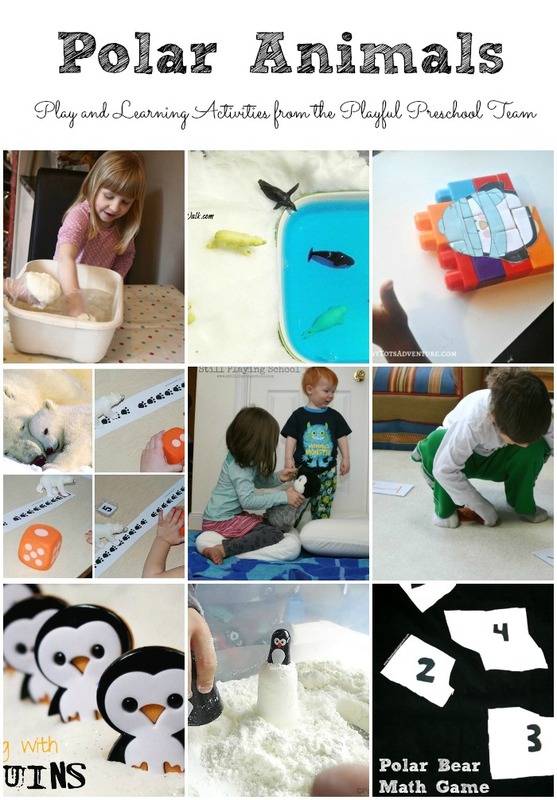 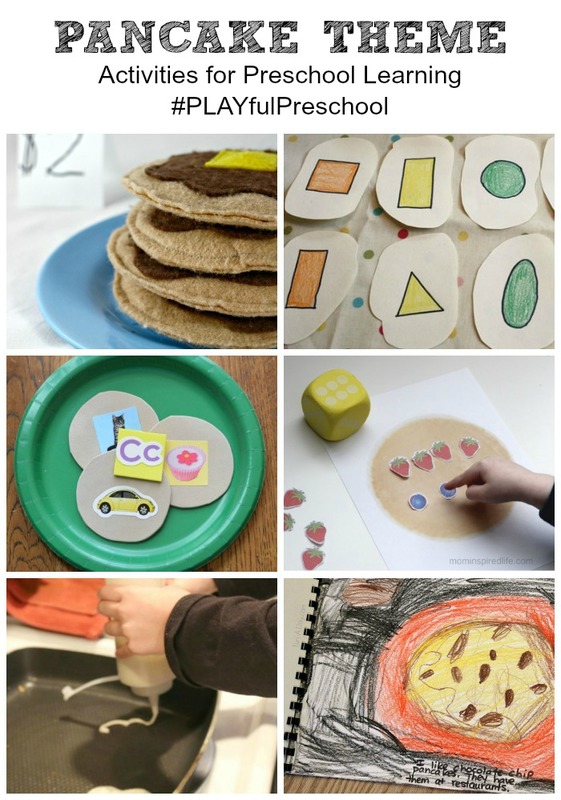 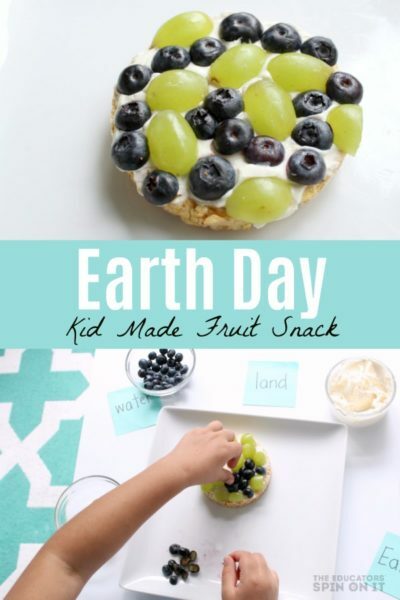 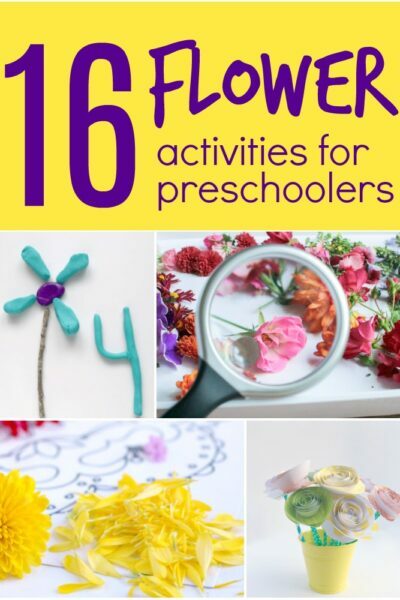 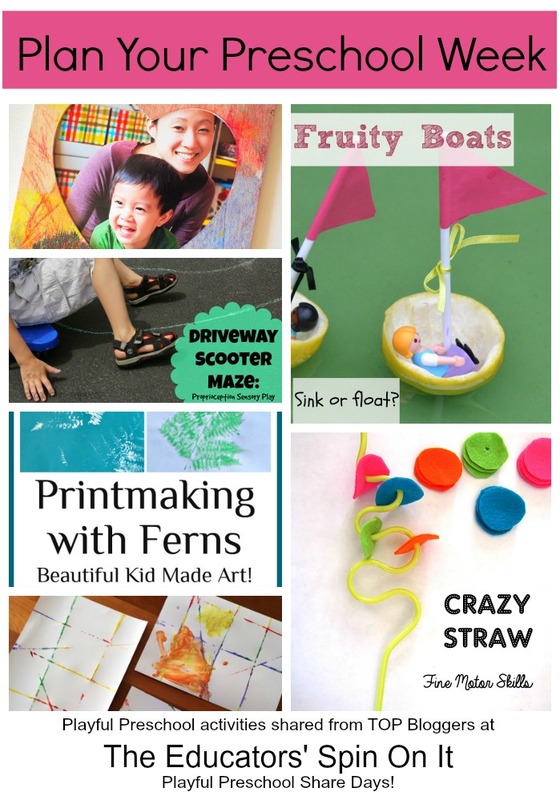 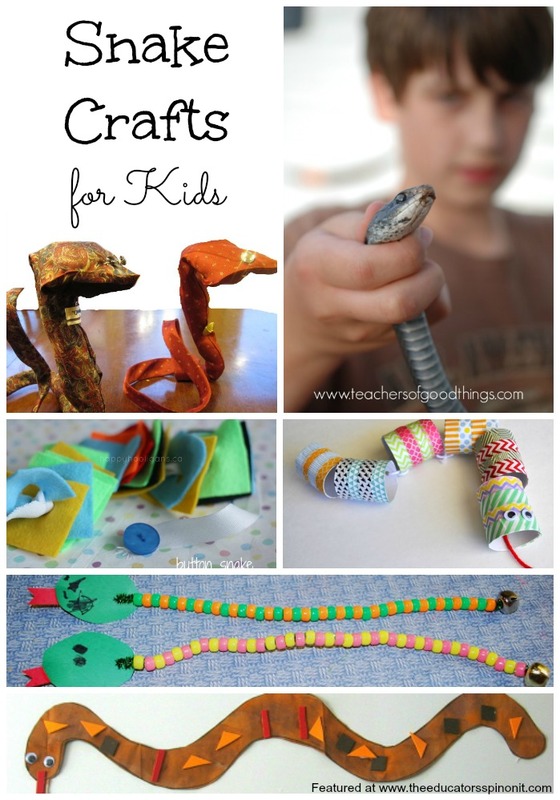 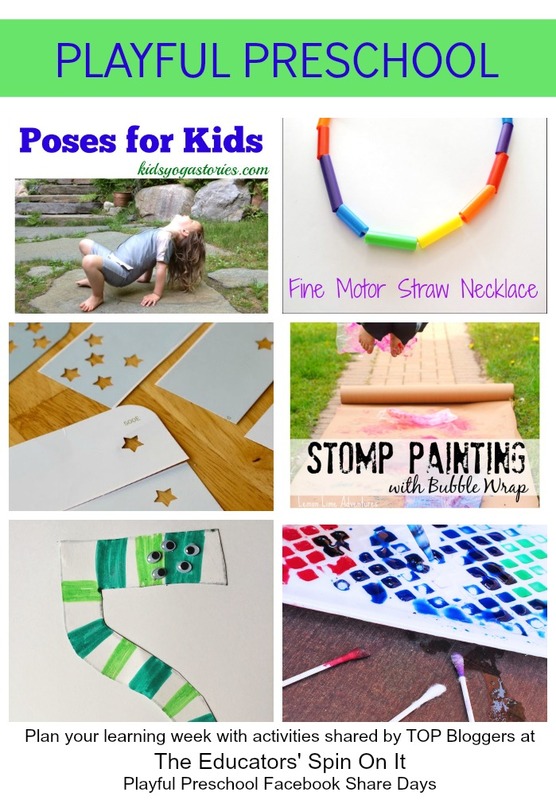 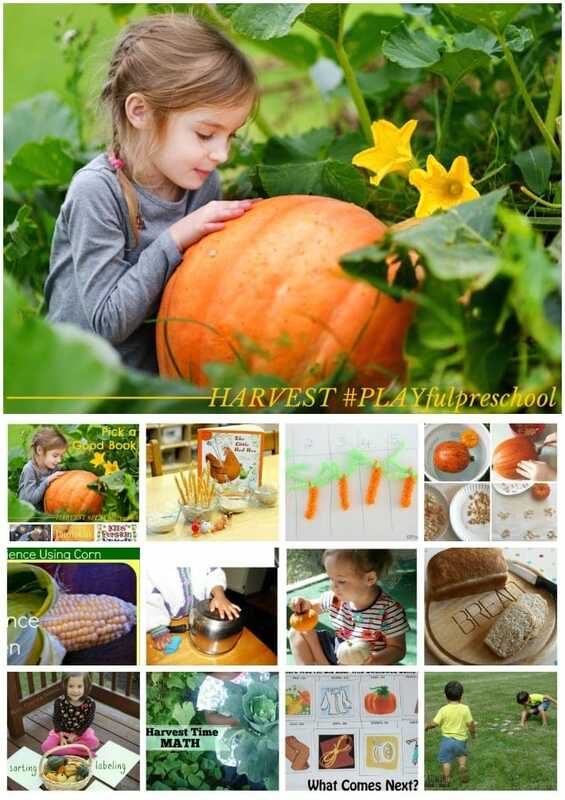 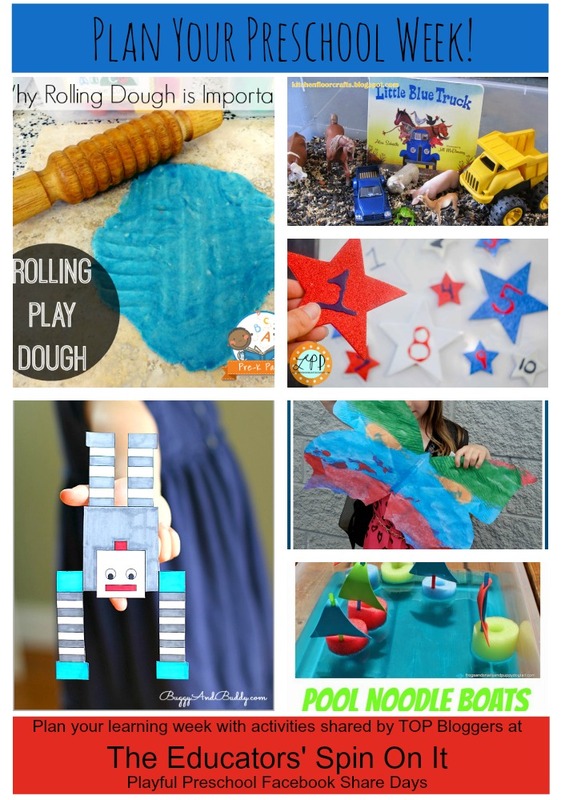 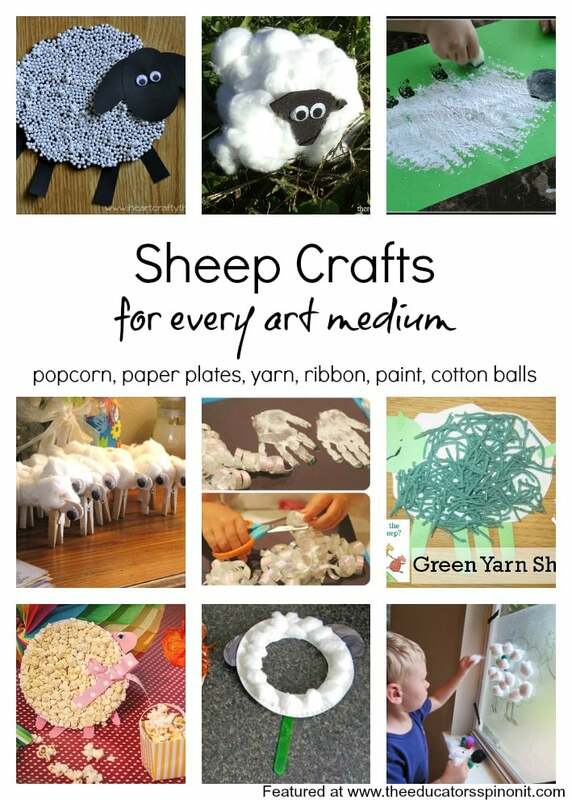 We’re sharing with you a collection of our favorite preschool activities for kids. 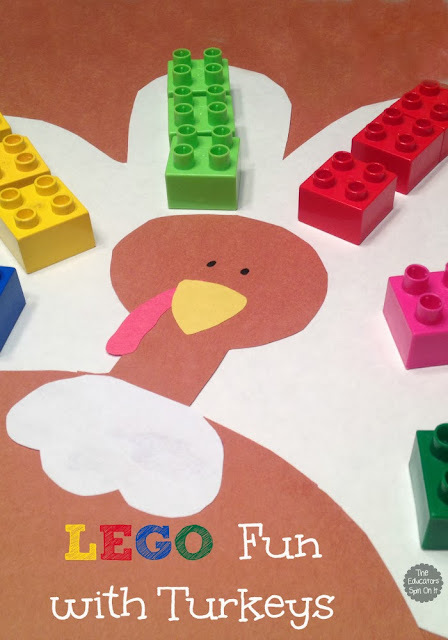 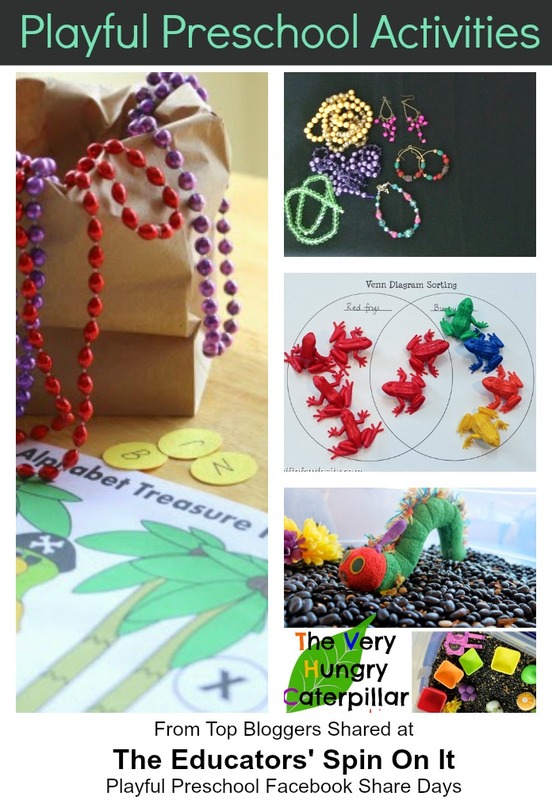 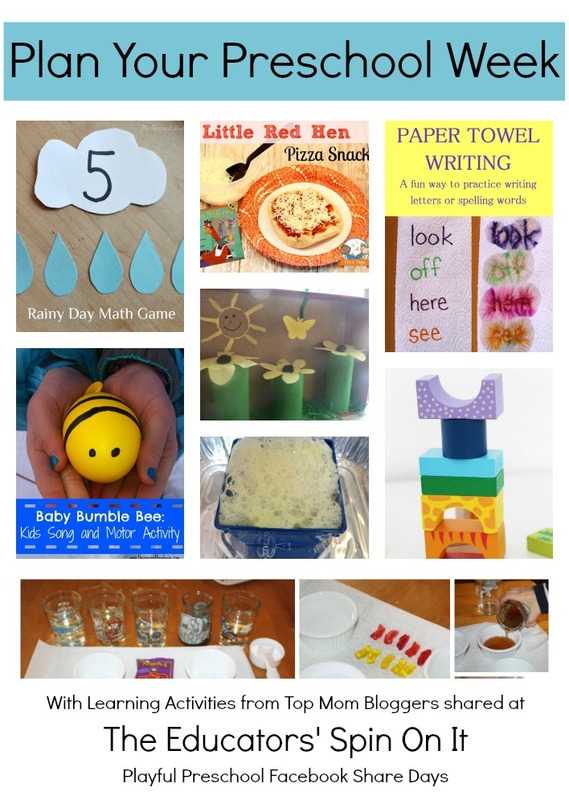 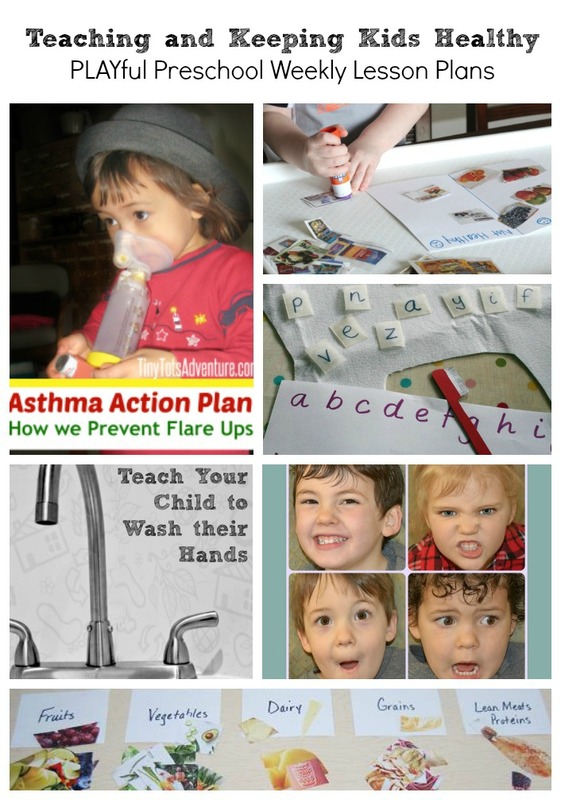 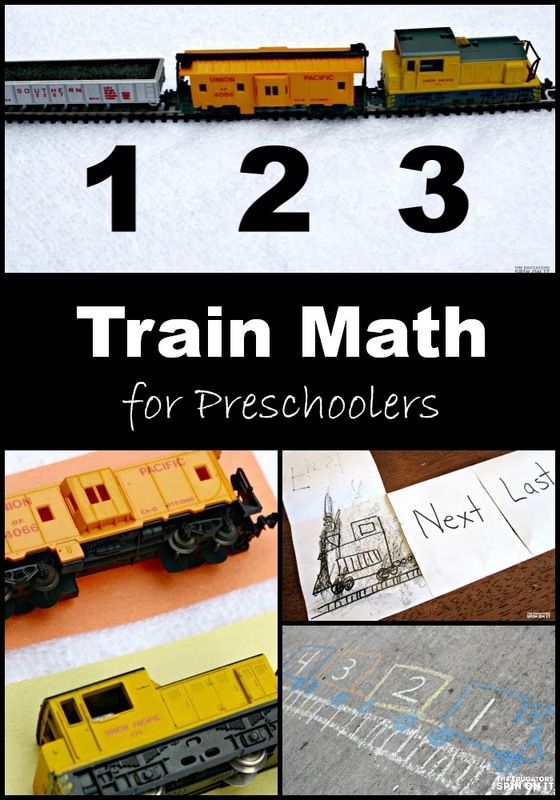 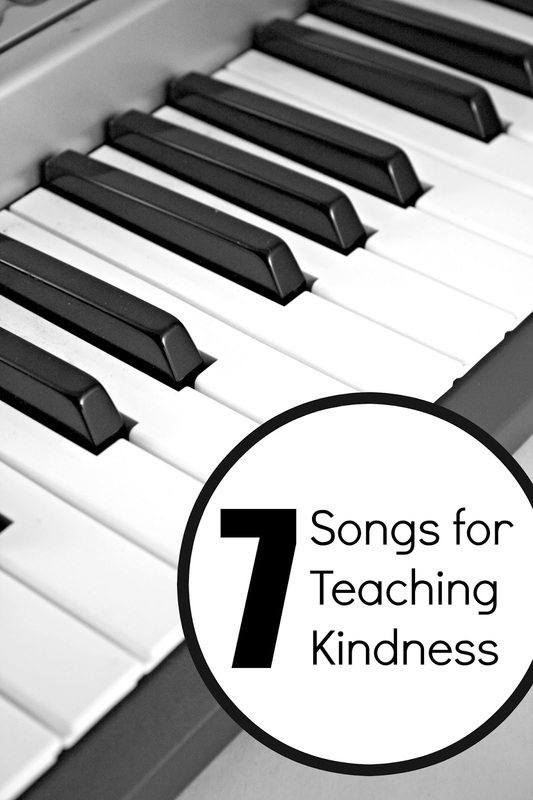 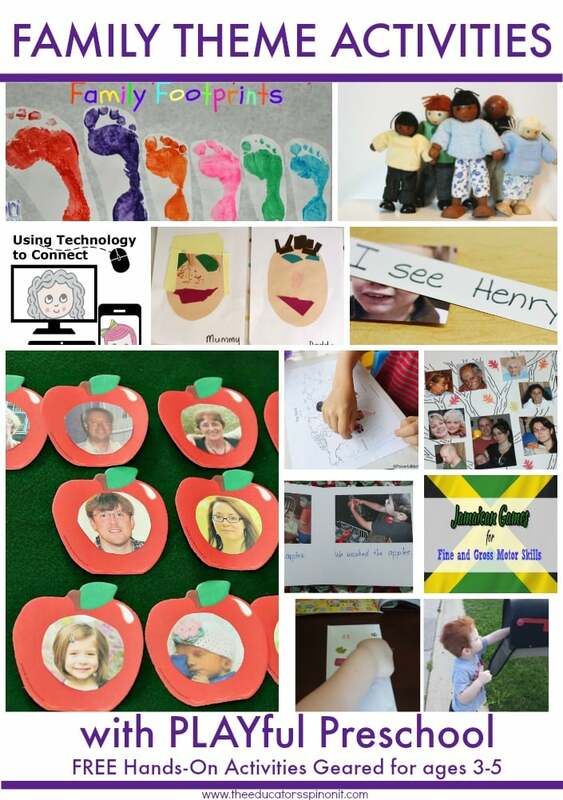 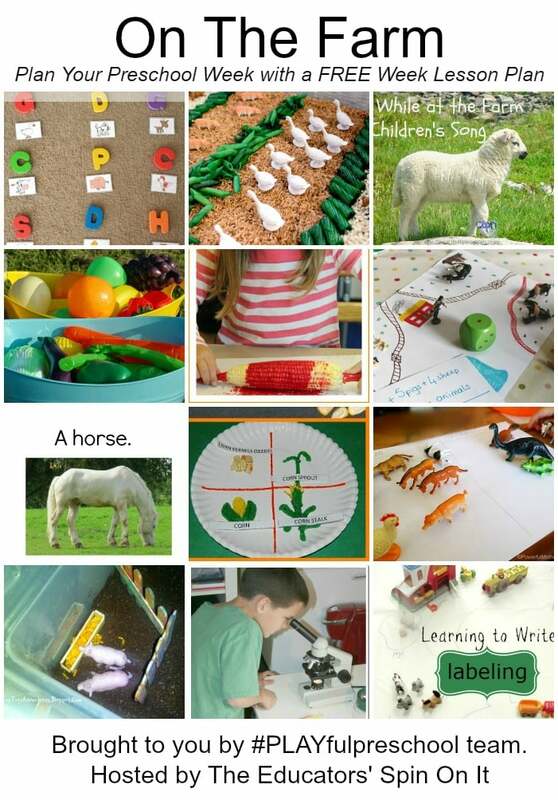 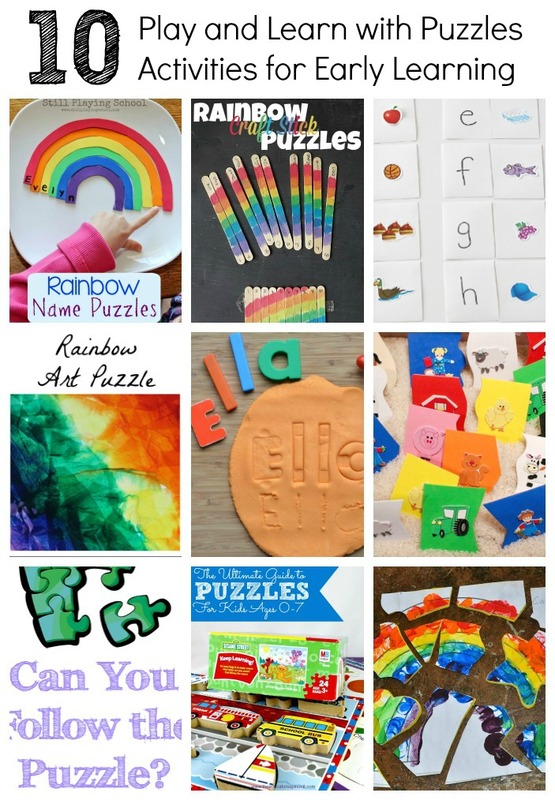 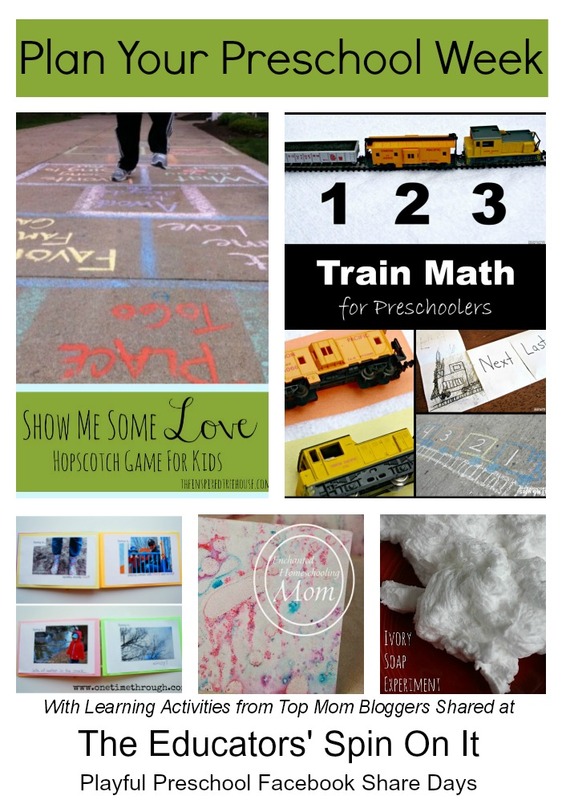 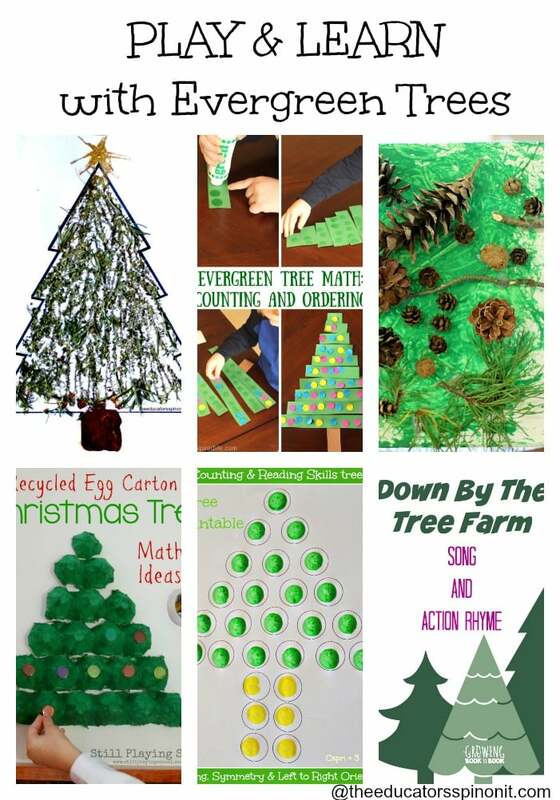 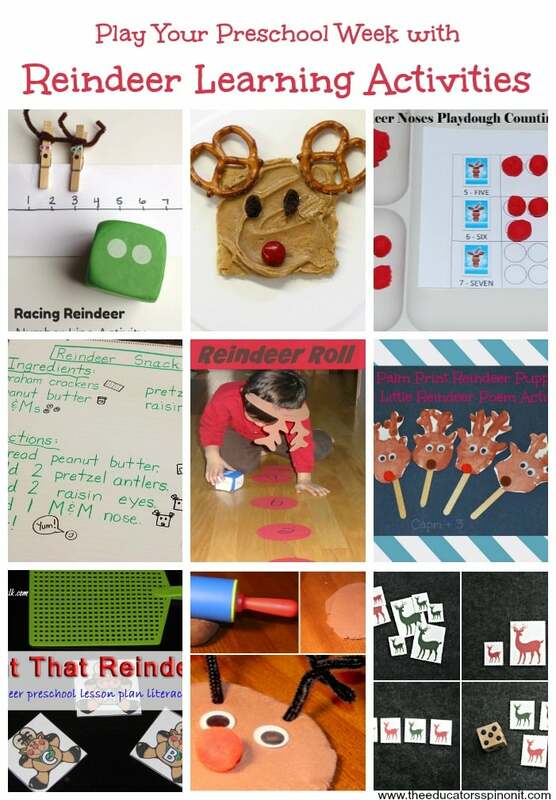 You can use them to create preschool lesson plans for your child. 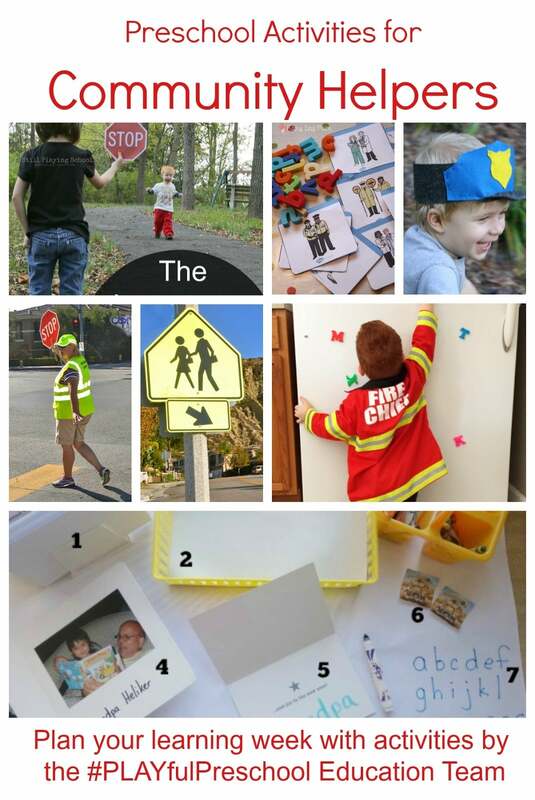 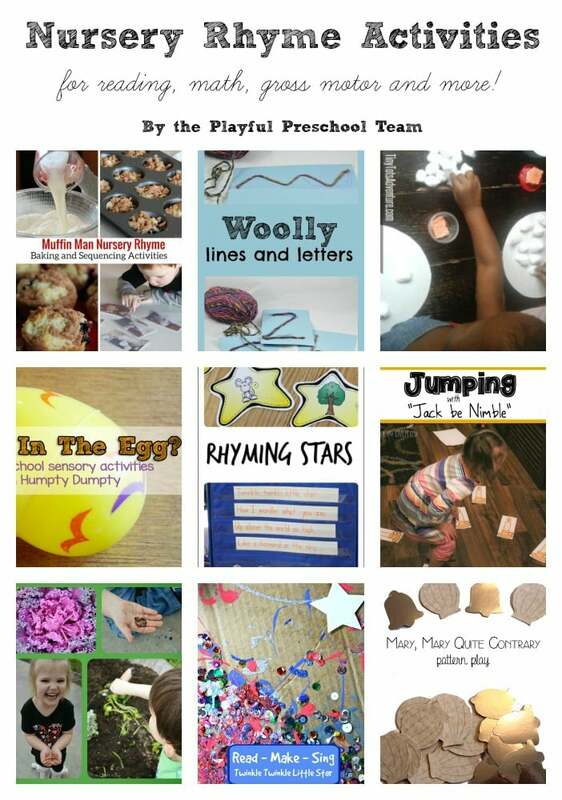 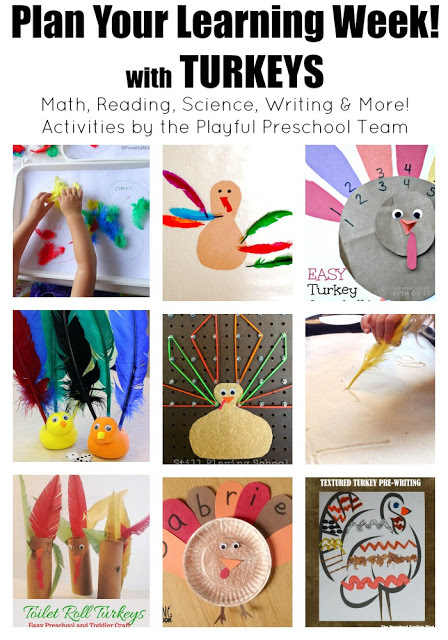 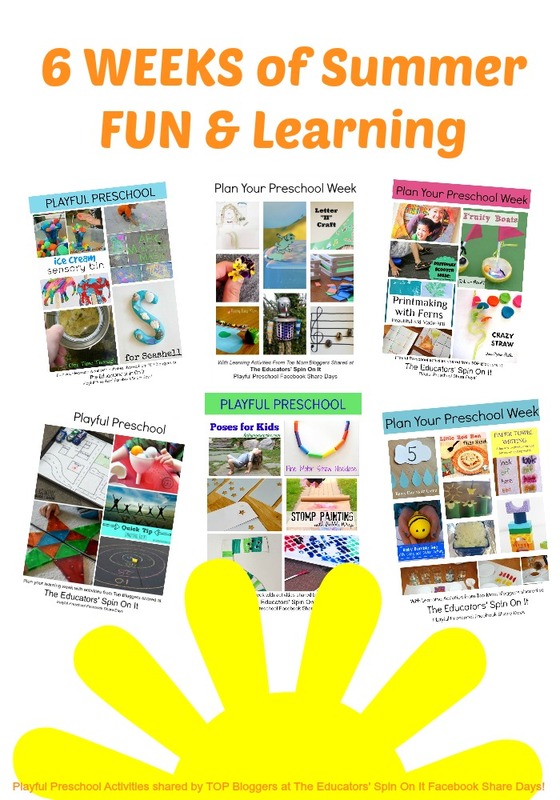 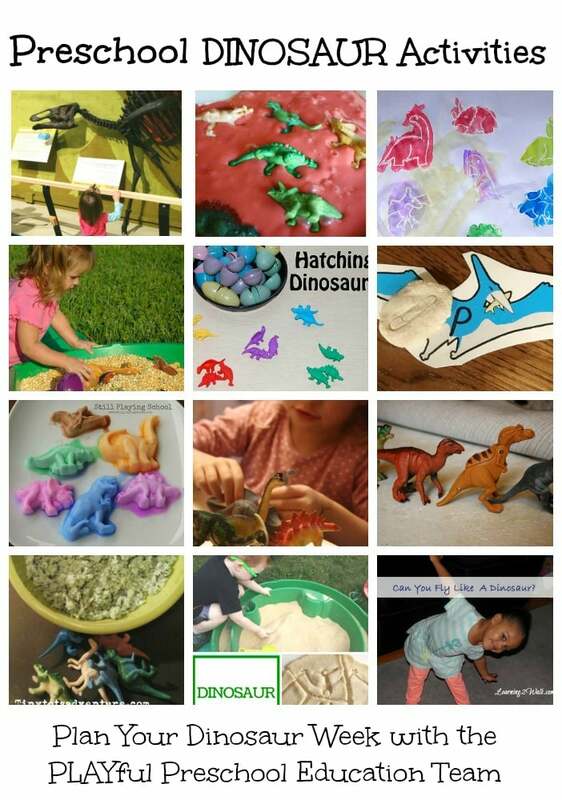 Be sure to sign up for our free Playful Preschool Newsletter to get monthly thematic ideas for your preschooler. 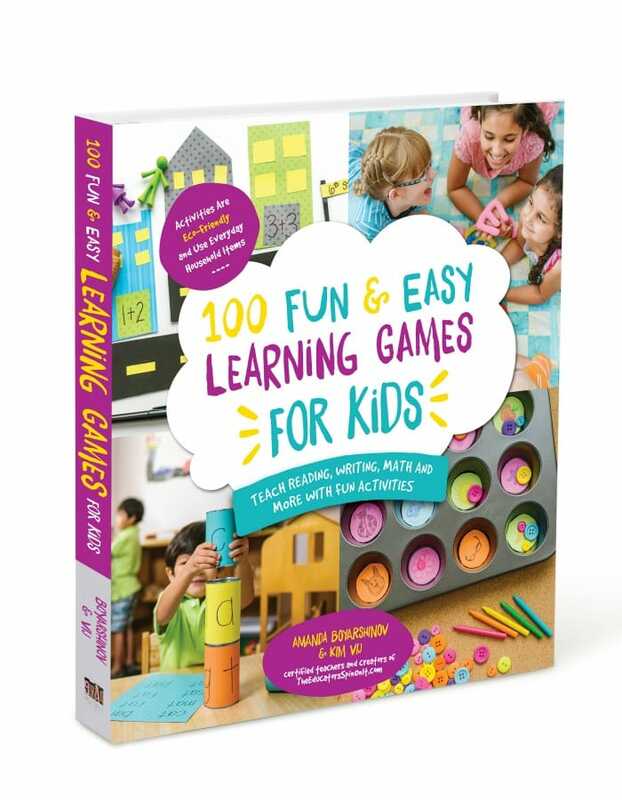 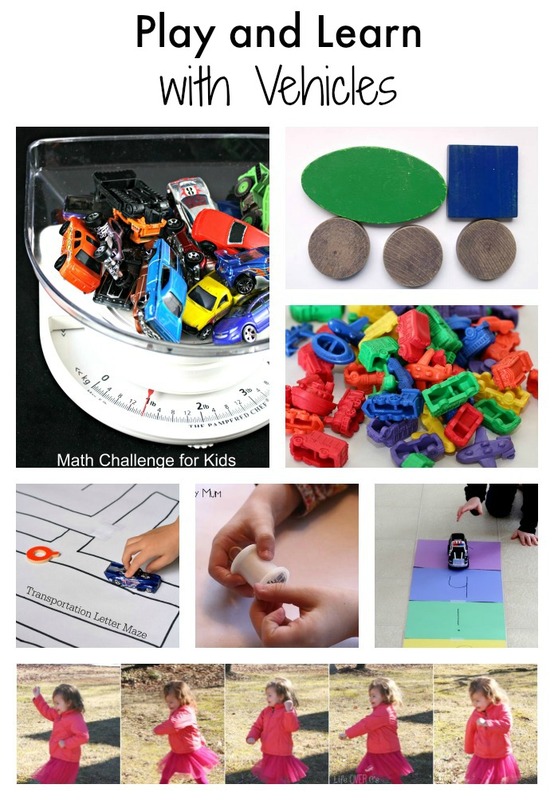 202 pages filled with easy to make and fun to play learning games for preschoolers. 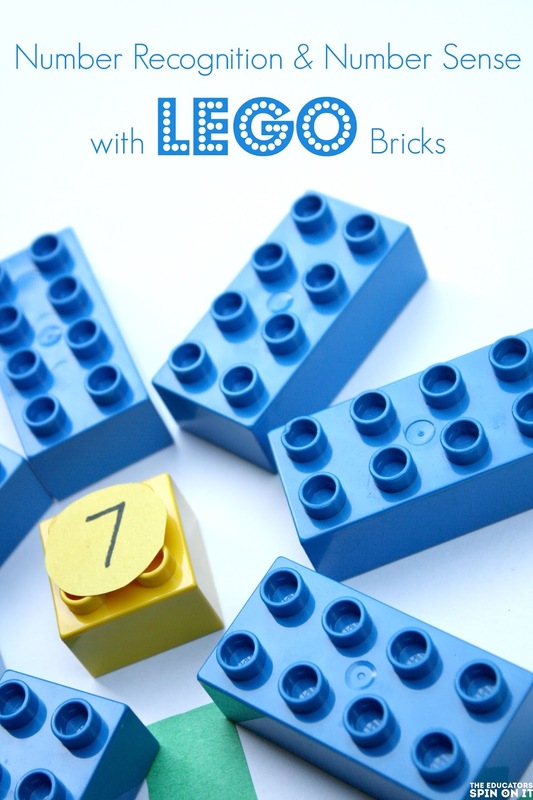 Coming this May to all major bookstores. 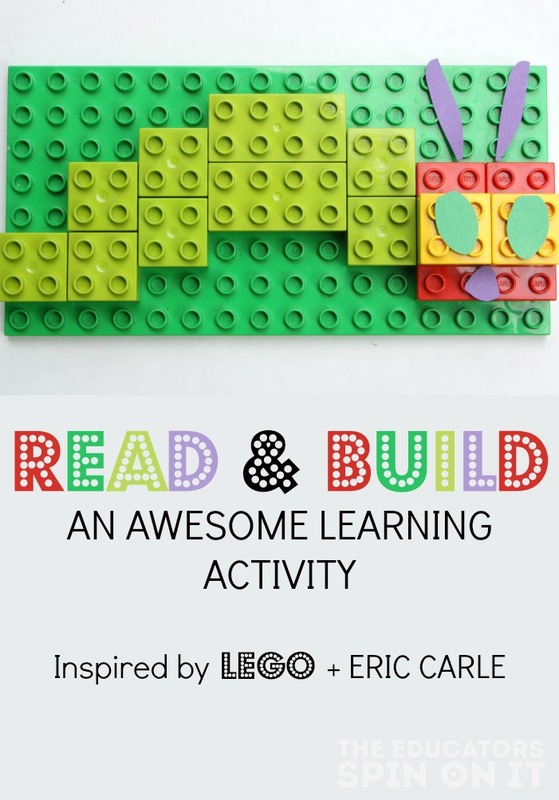 Available for pre-order on Amazon. 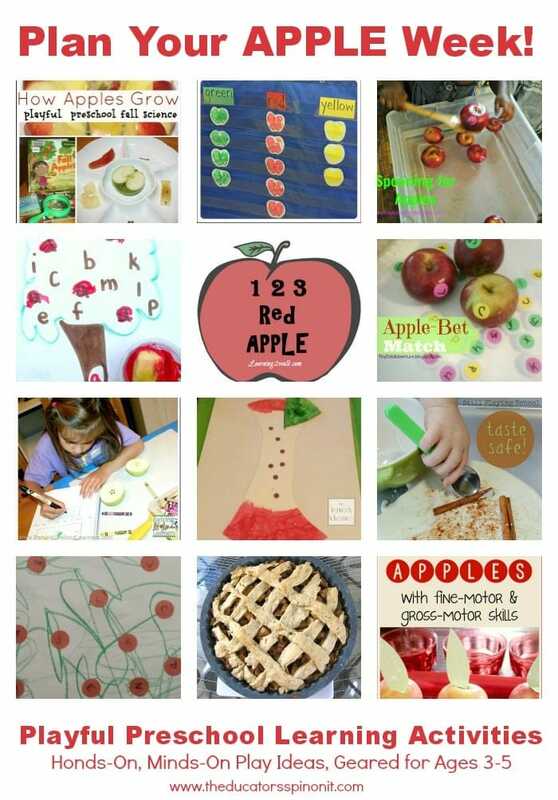 This collection of E-books were designed for preschoolers to read on an i-pad or other mobile device and then go and DO the STEM activity. 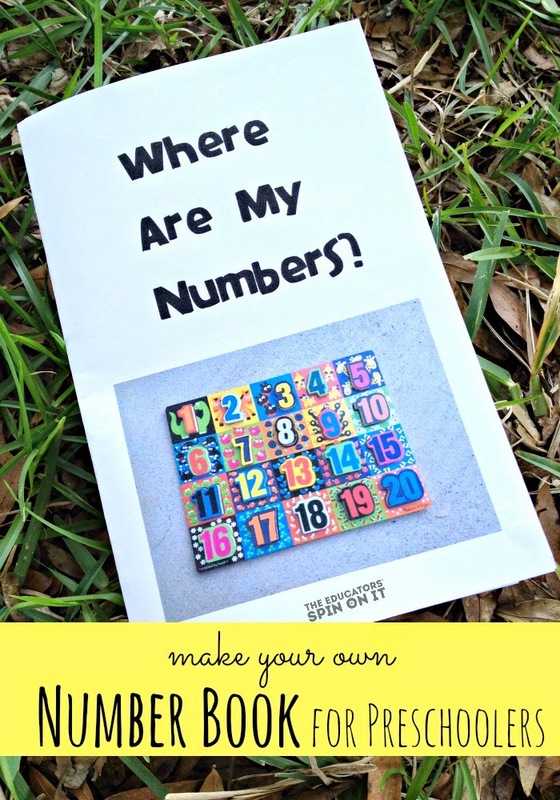 Each page has simple sentences and strong picture clues. 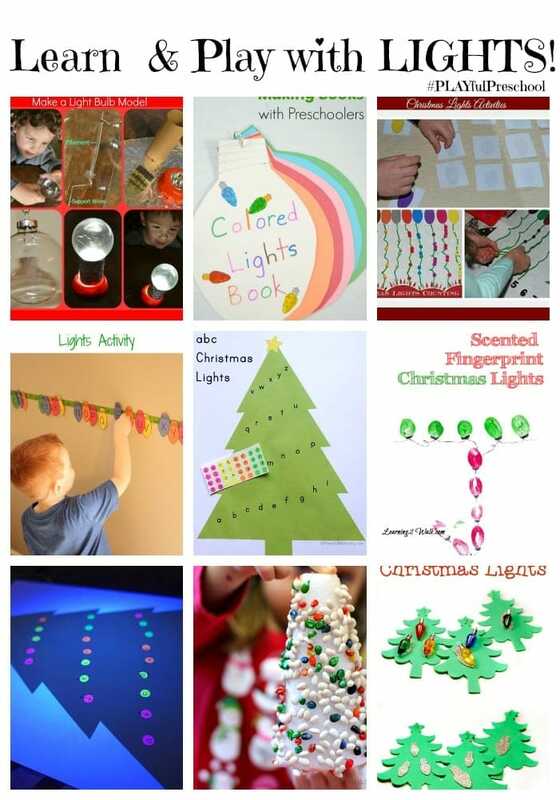 Listed in Order that we do them throughout the year. 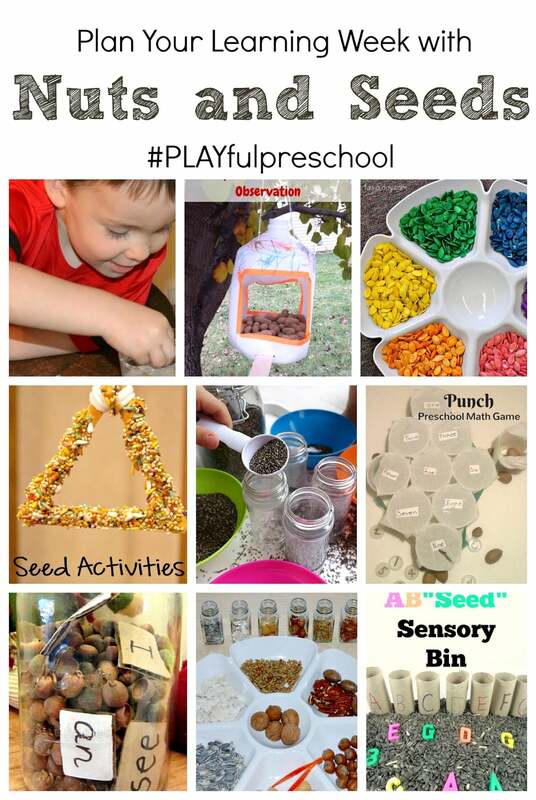 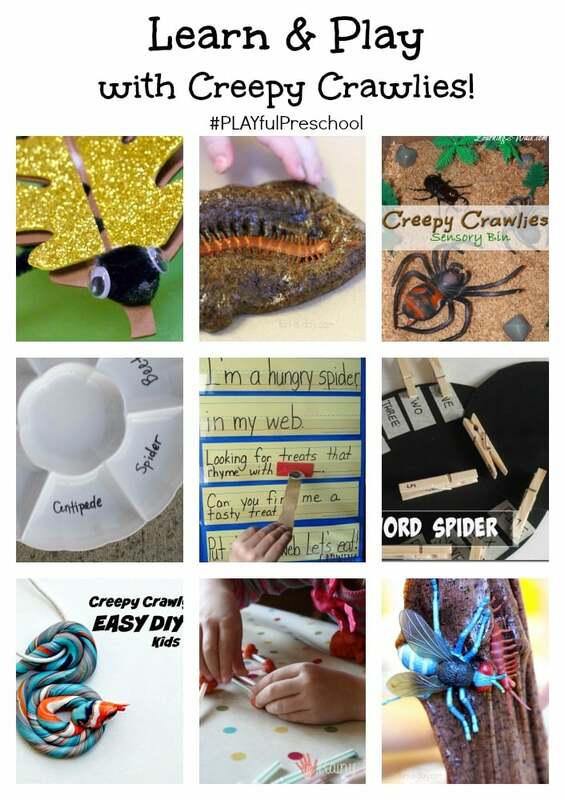 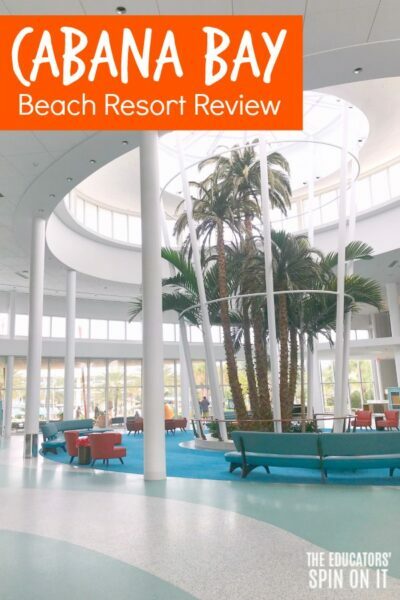 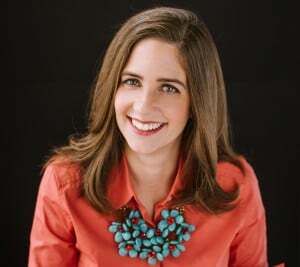 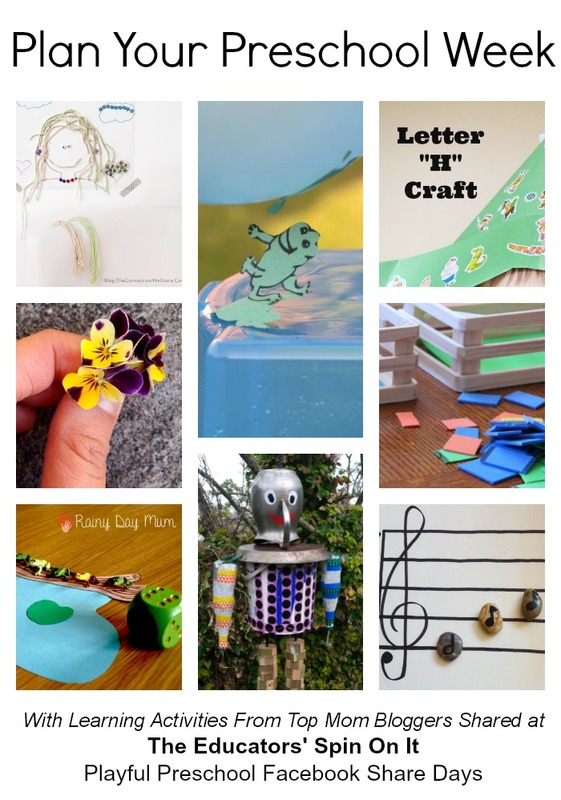 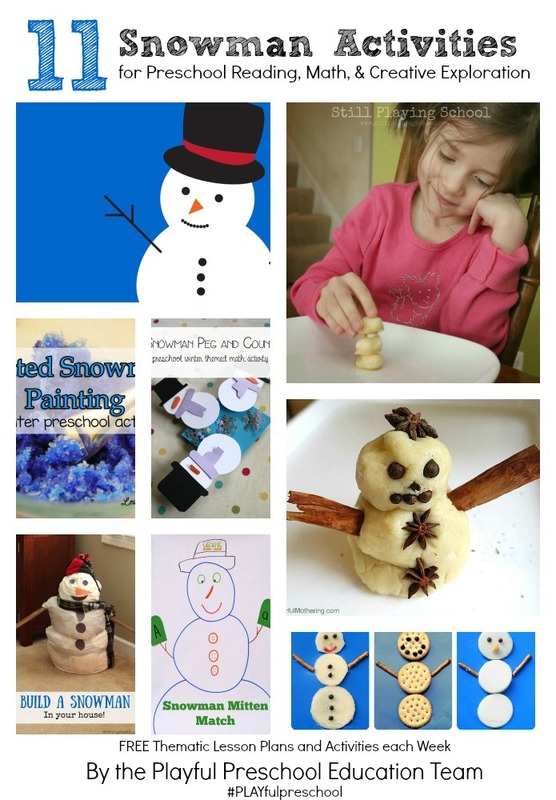 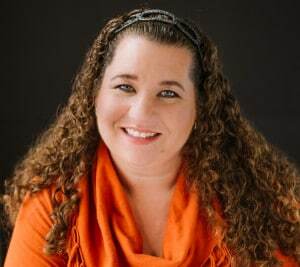 The Educators’ Spin On It Playful Preschool Newsletter – Sign Up Here!